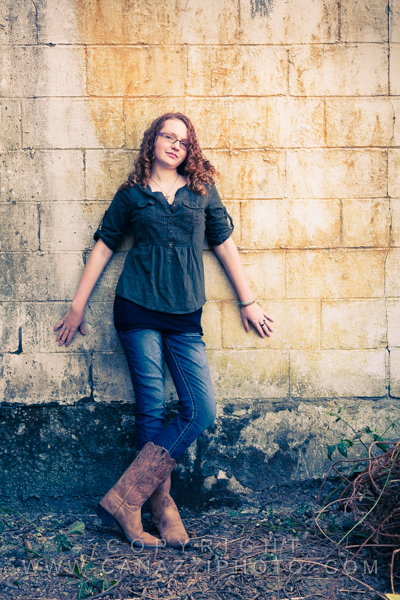 Always up for the challenge of a new location we made a trip down to Alicia’s home in Molalla Oregon to take her senior pictures. 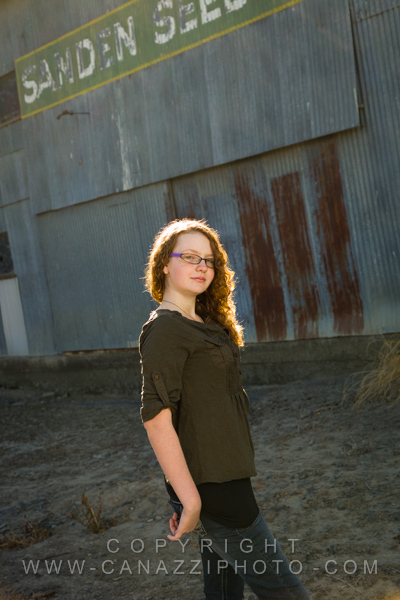 The light was full on sun, my least favorite to photograph anything in, let alone a person. 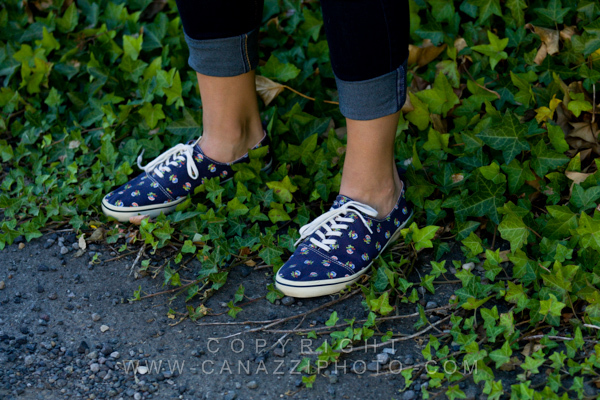 Fortunately, we found some great spots (in the shade). 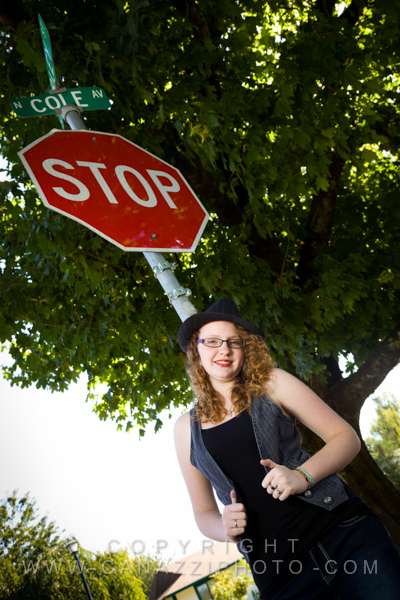 As you can see here Alicia is a gal with many interests. 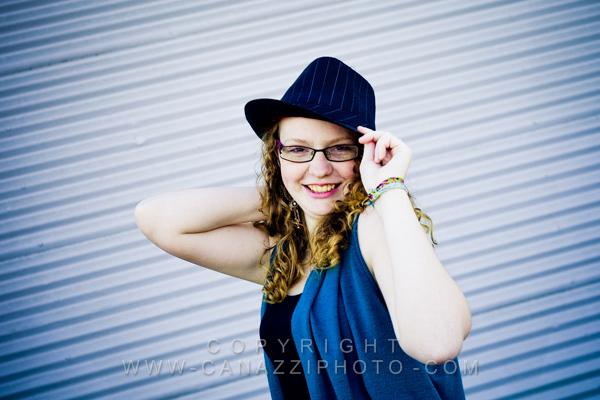 She was fun, easygoing and open to all our suggestions, plus she had a great variety of outfits to work with. 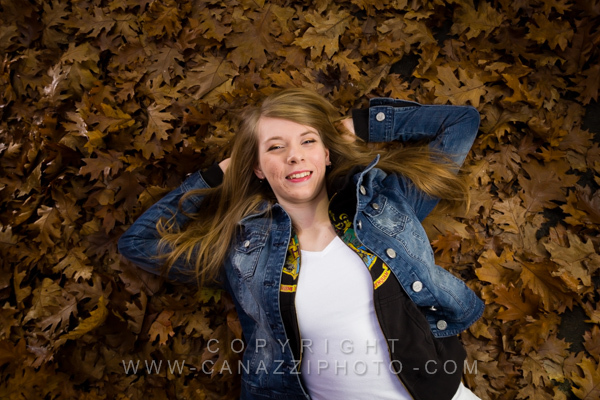 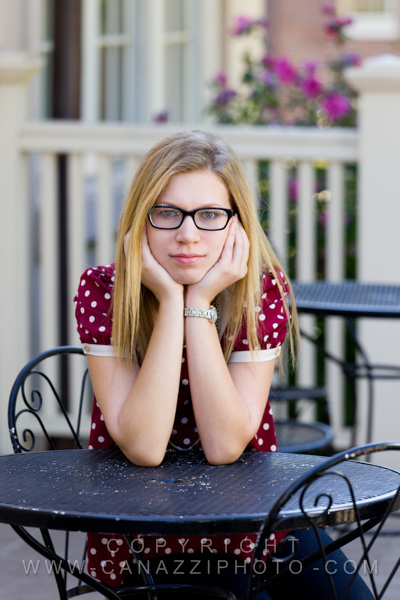 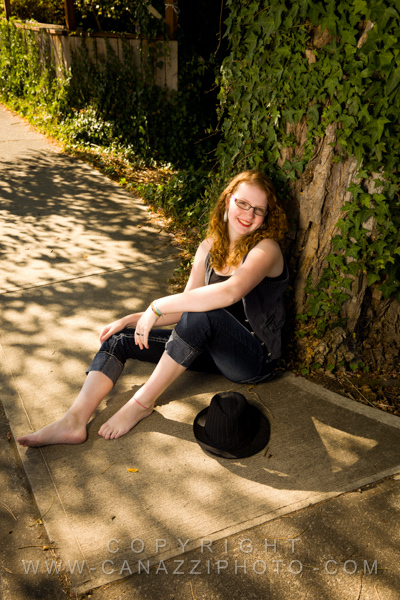 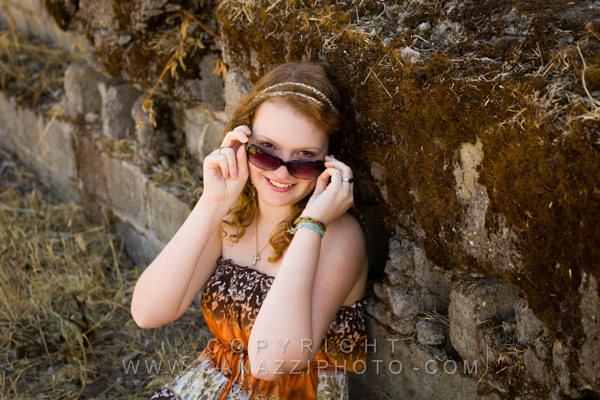 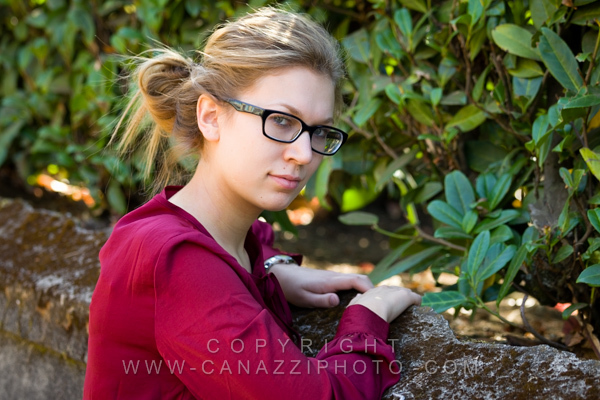 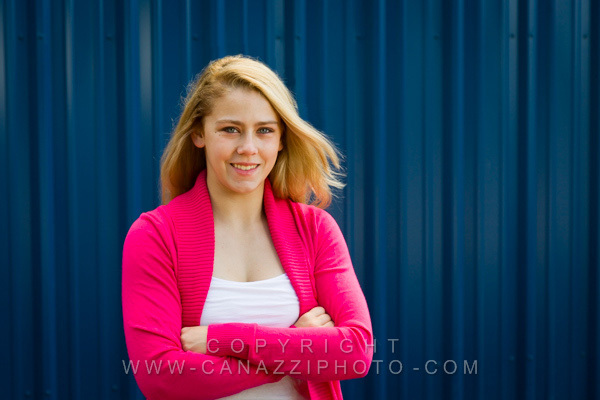 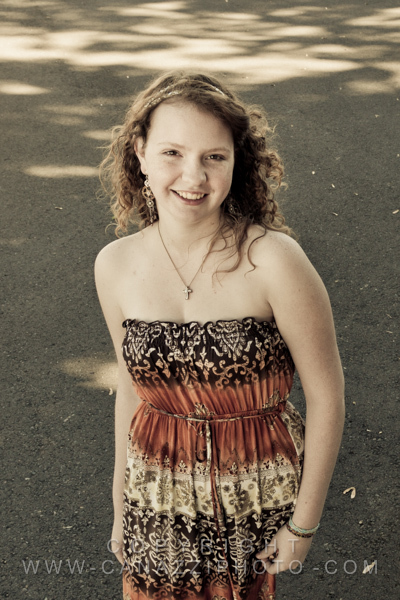 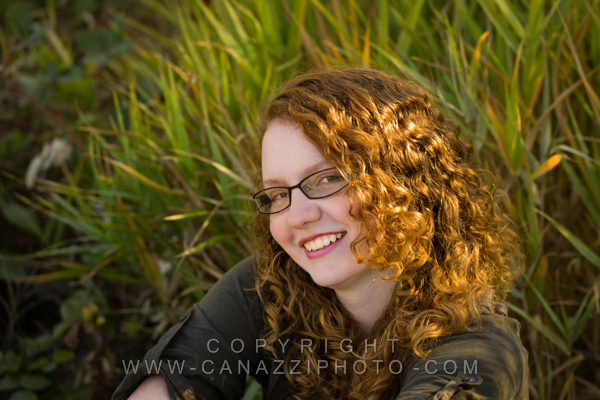 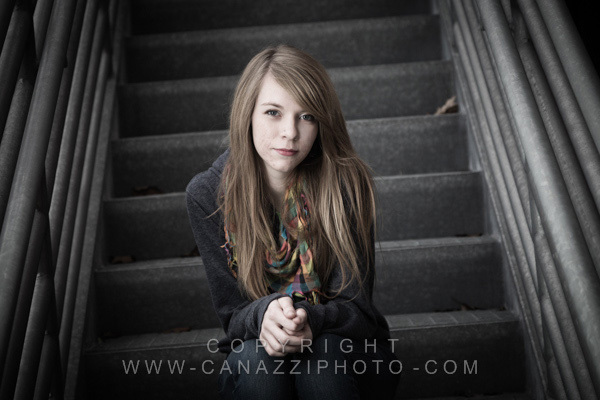 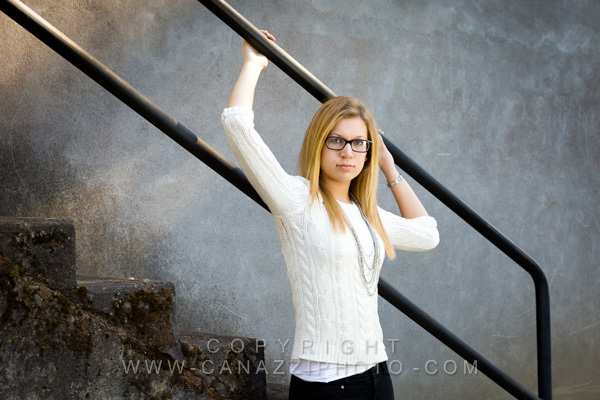 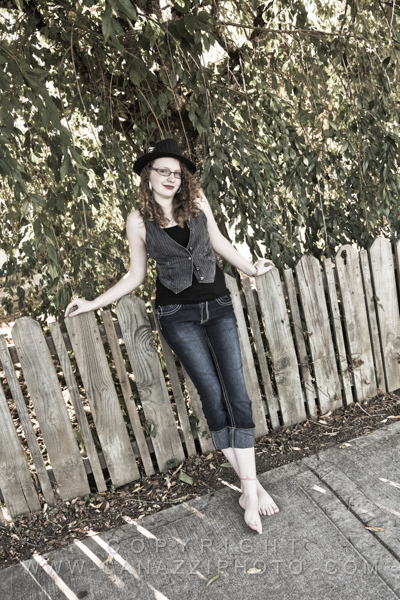 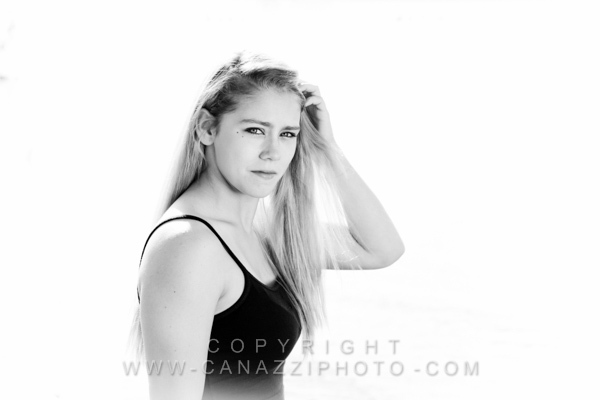 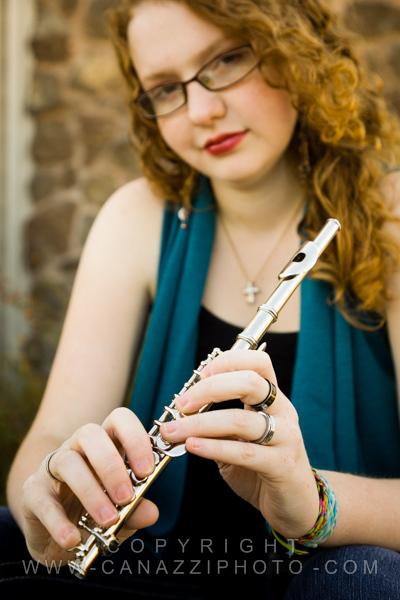 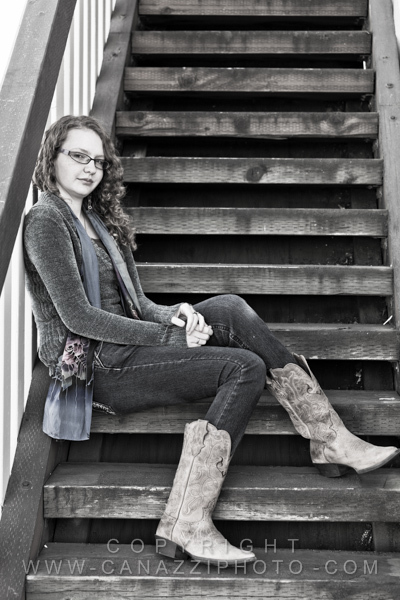 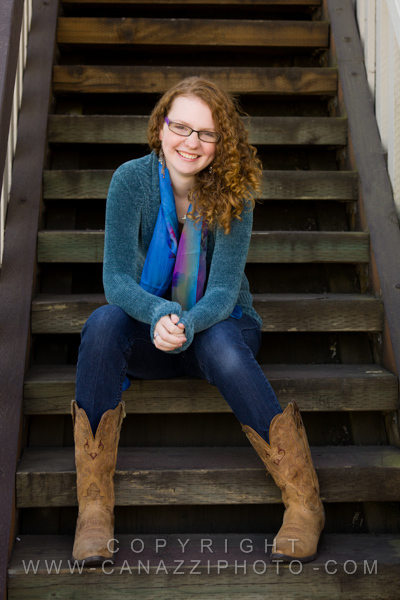 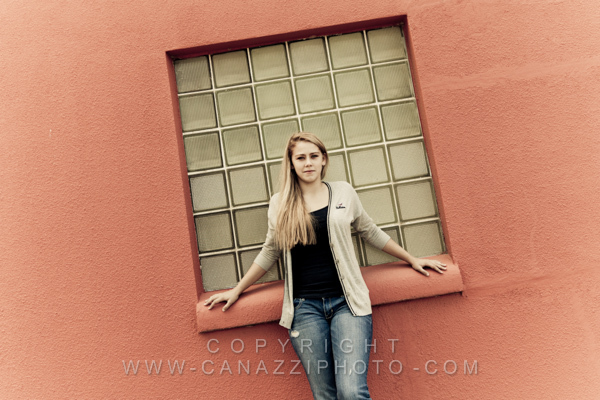 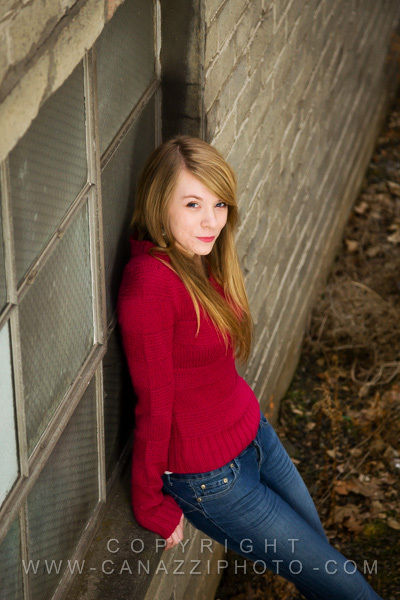 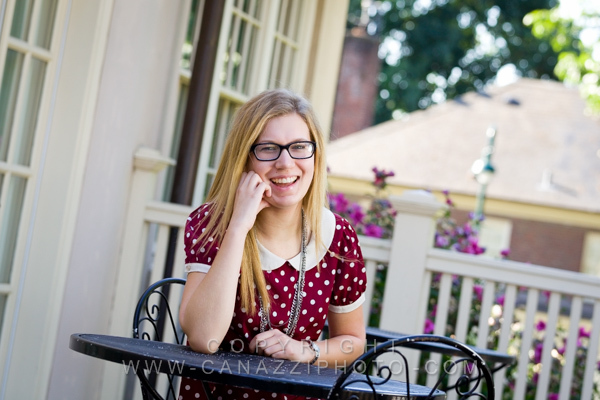 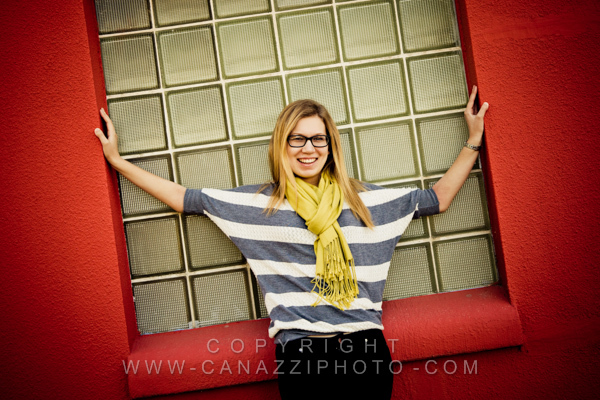 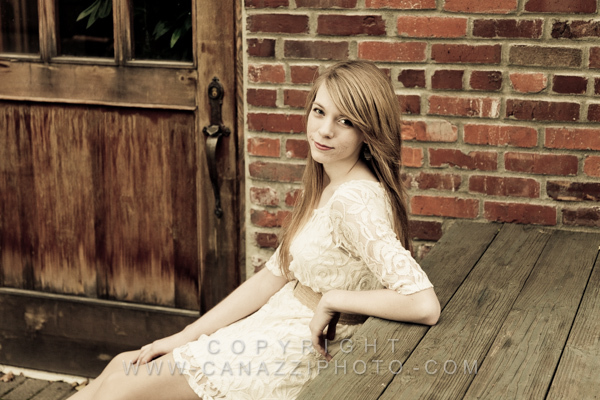 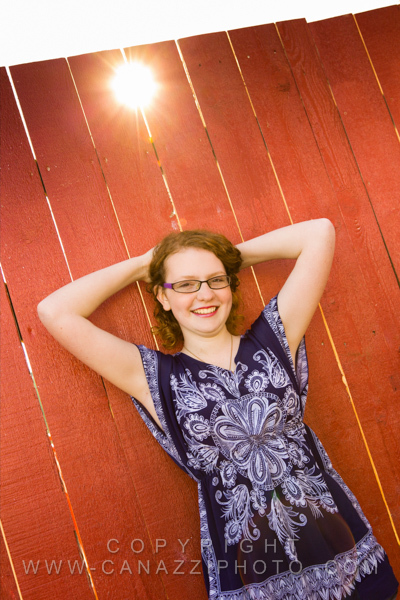 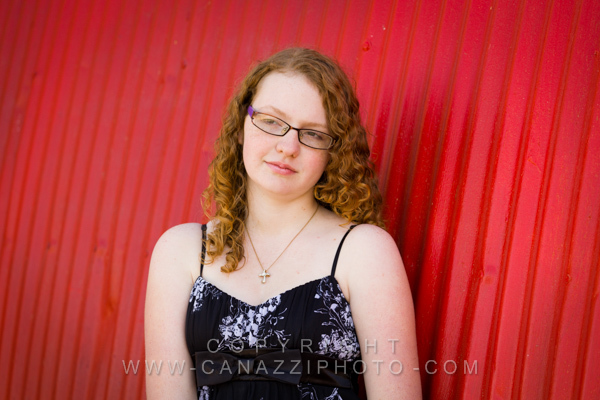 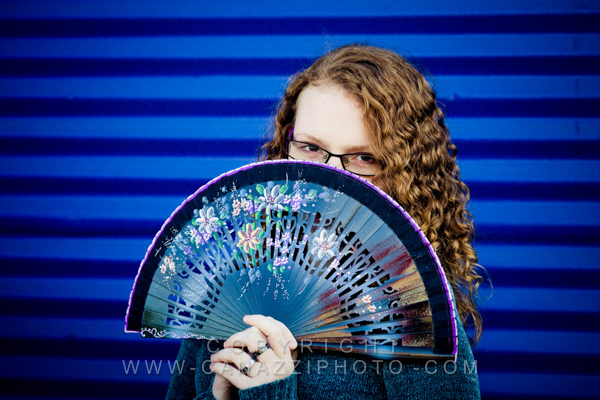 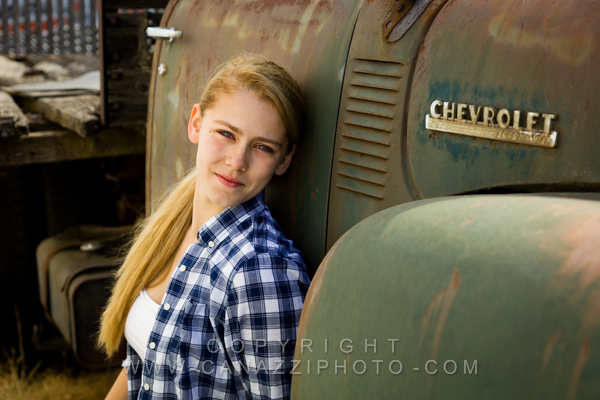 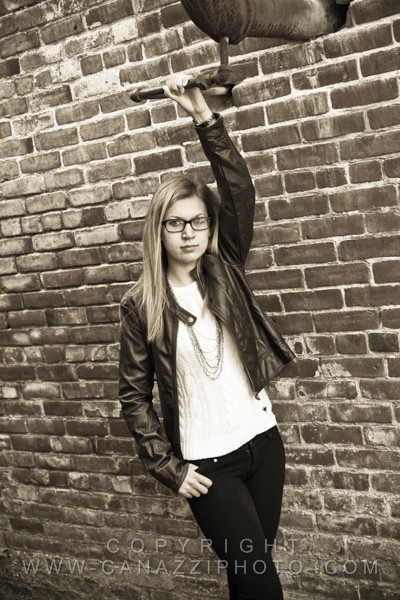 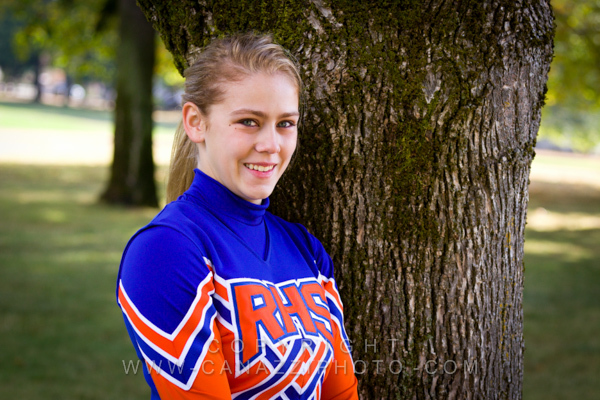 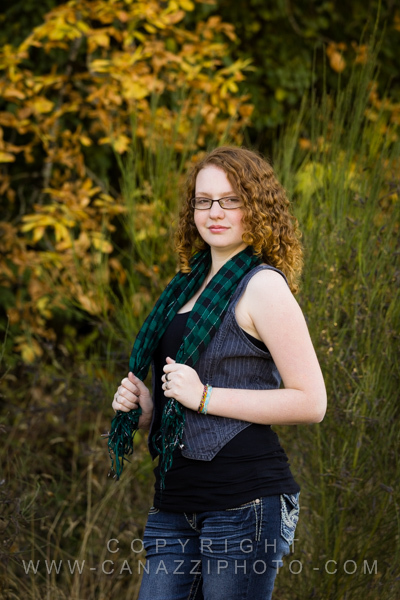 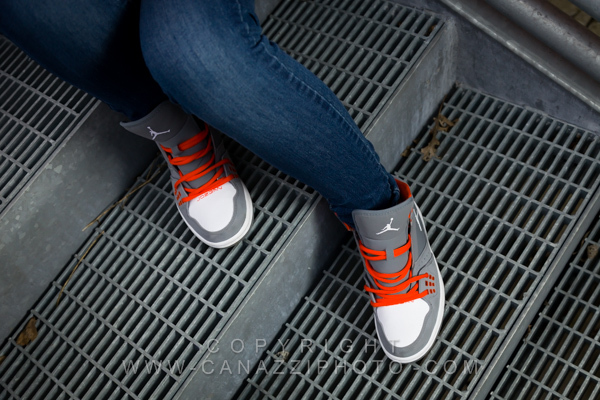 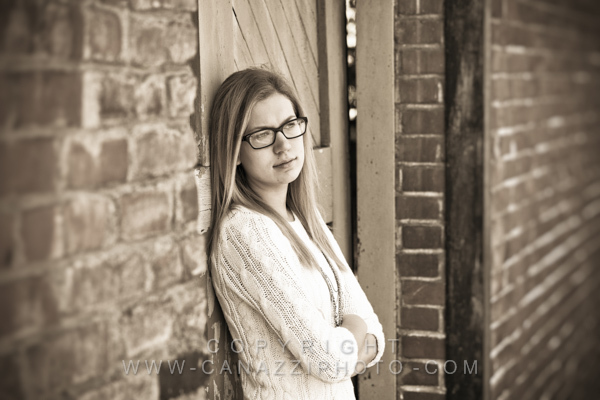 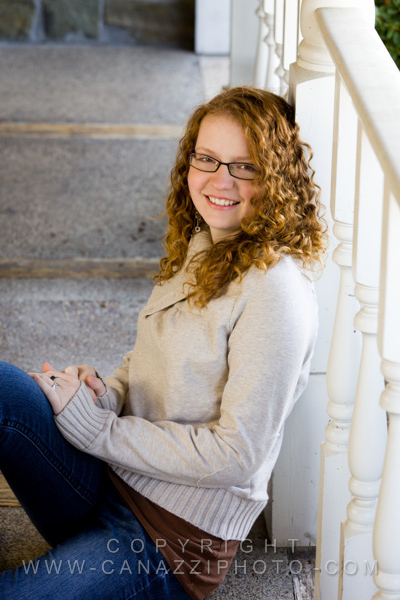 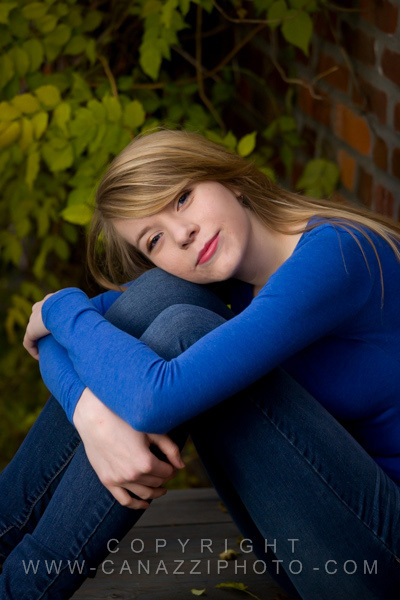 Here are a few favorites from our photo session with Kayleigh, a senior at Ridgefield High School. 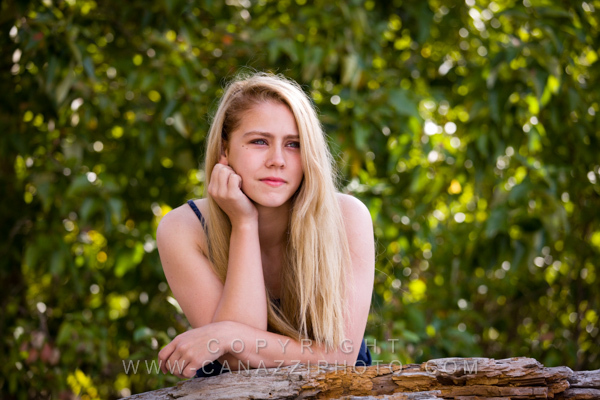 Your comments always welcomed. 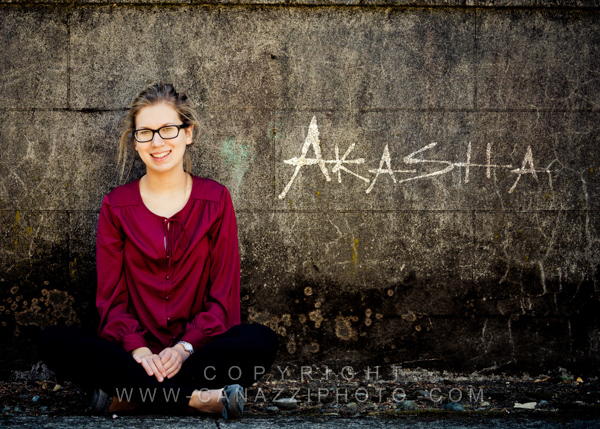 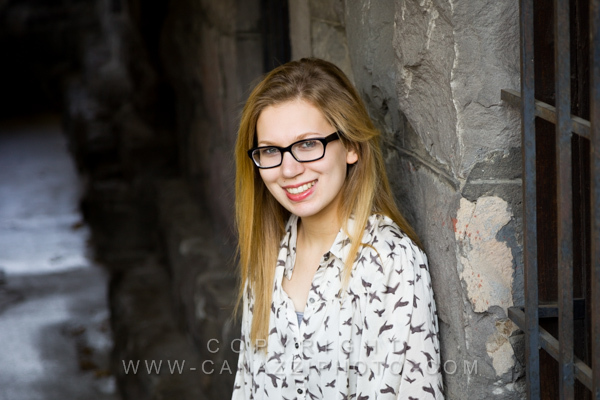 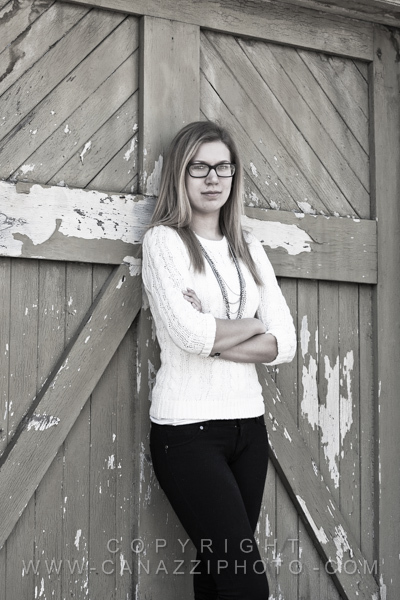 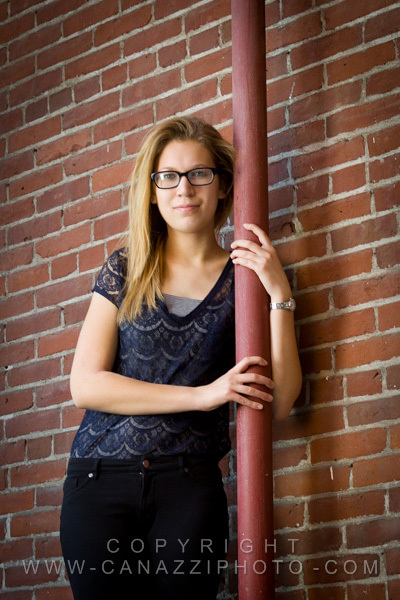 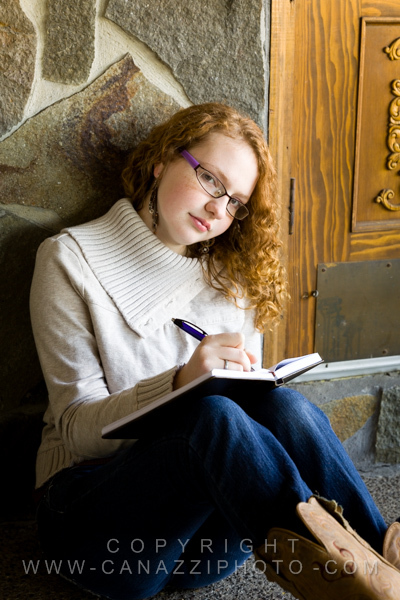 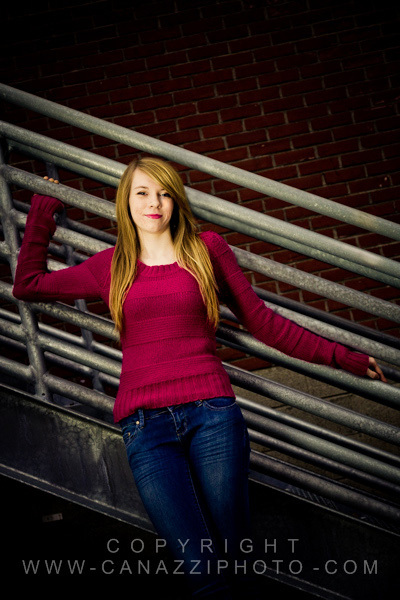 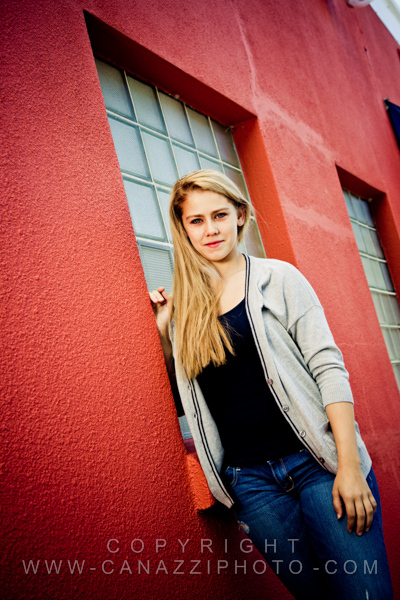 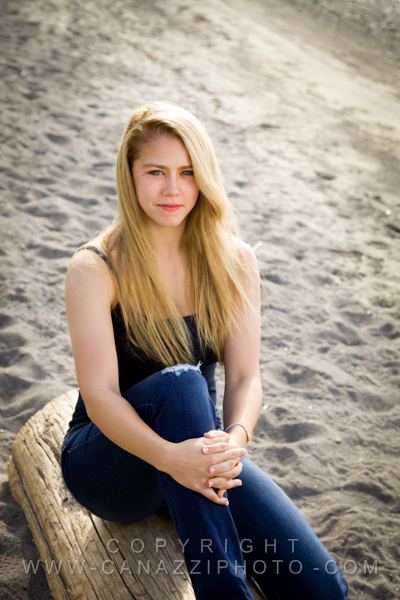 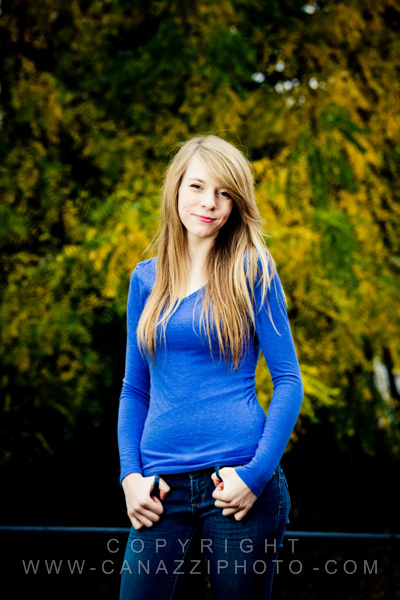 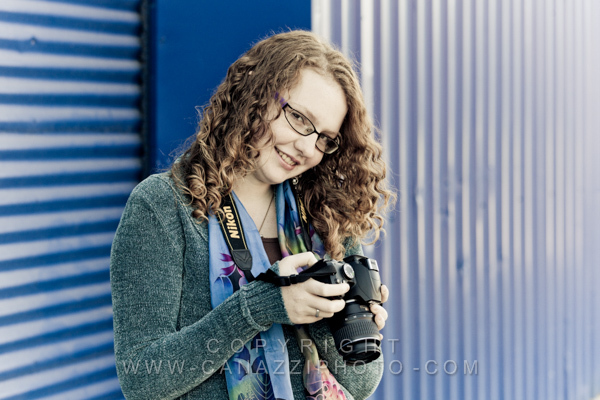 We went to a variety of some of our favorite locations to capture these senior pictures for Alasha here in Vancouver. 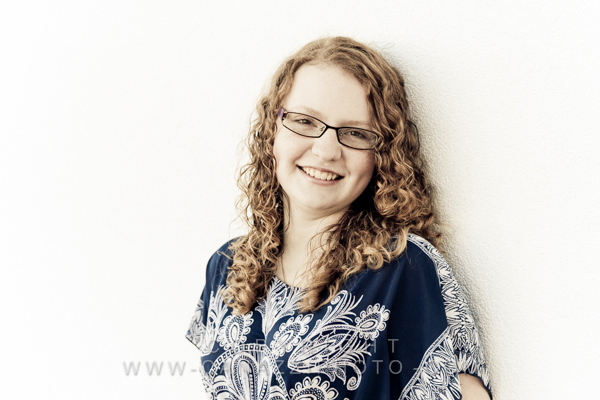 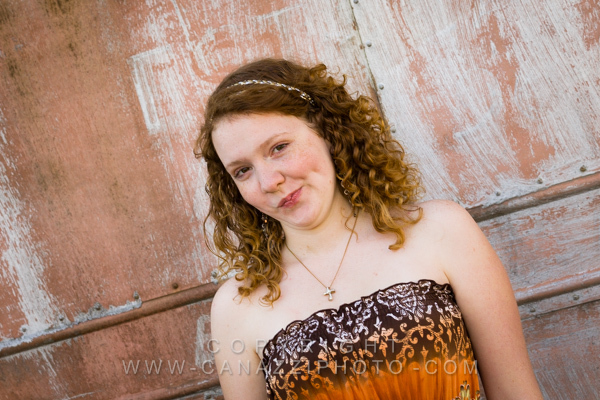 She was a wonderful subject to work with and her and her mom loved the images. 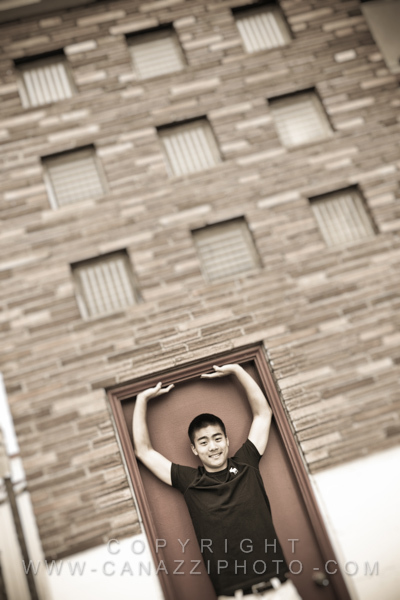 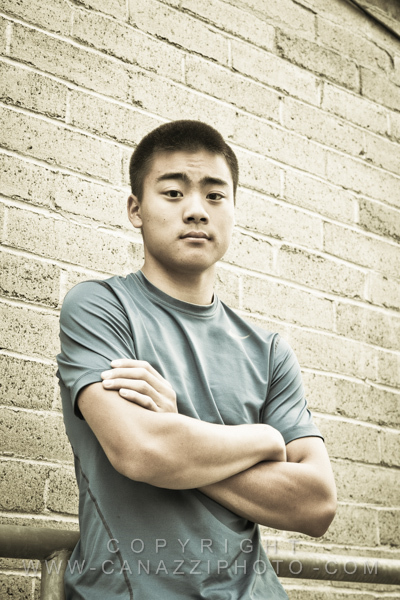 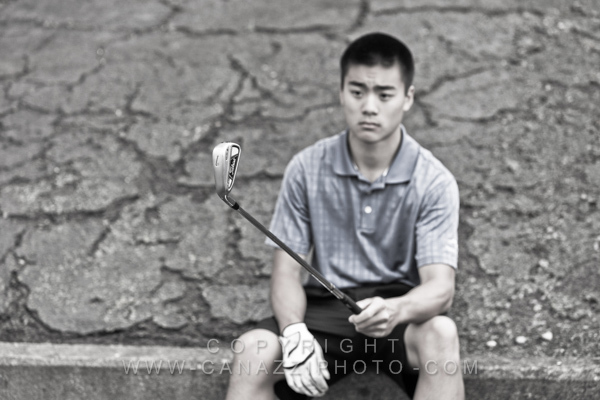 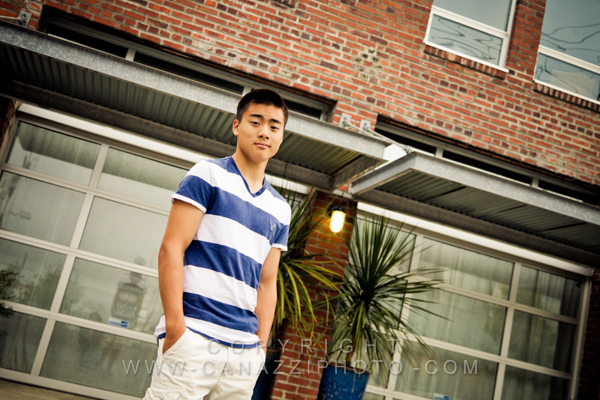 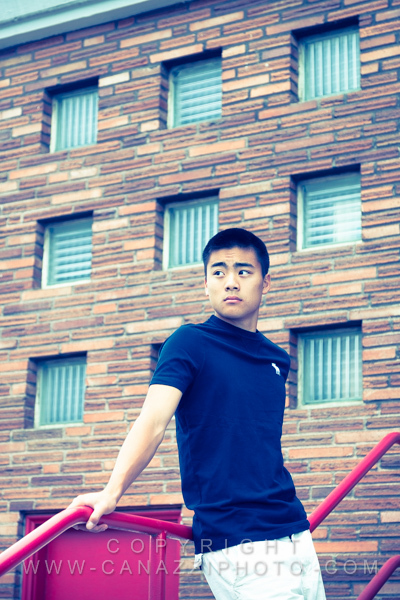 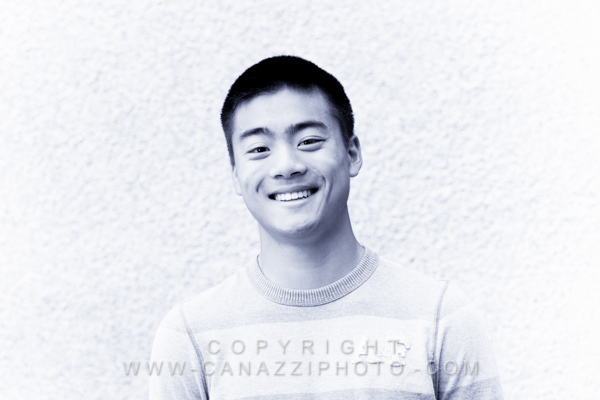 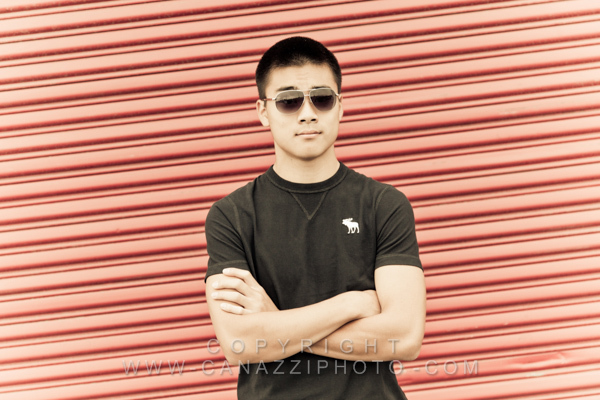 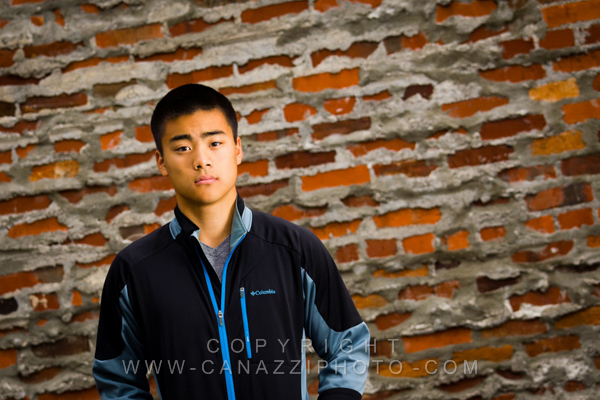 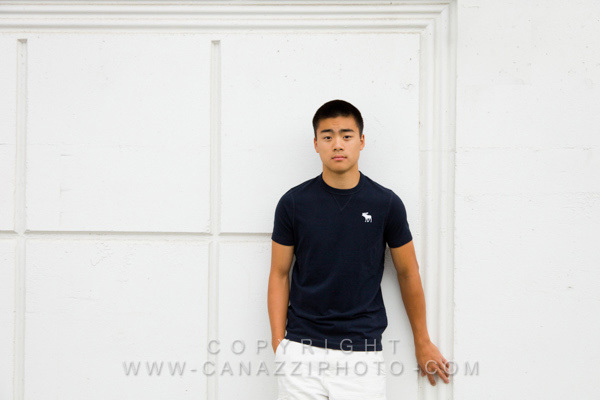 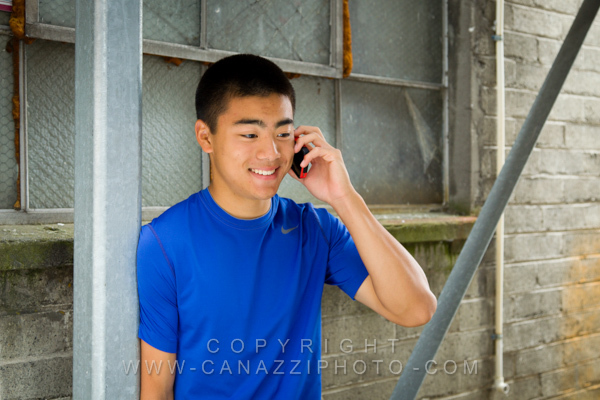 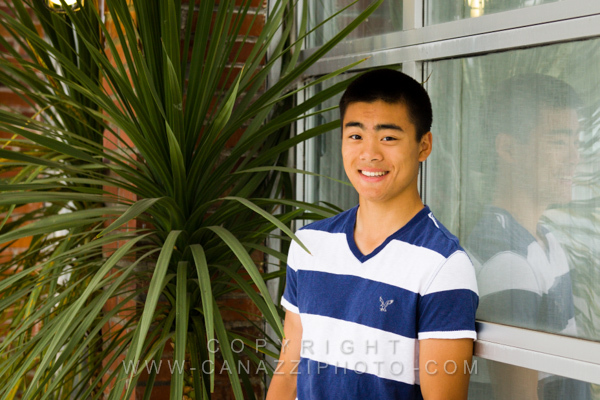 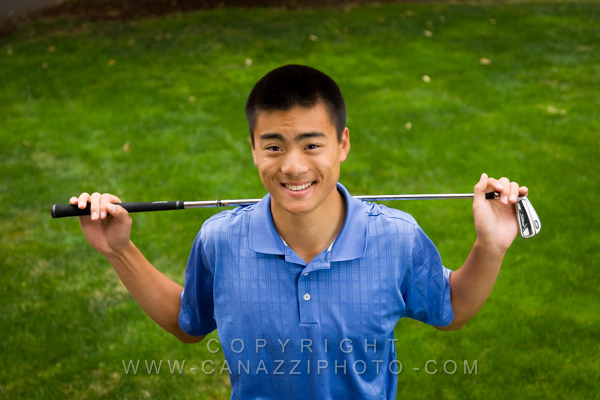 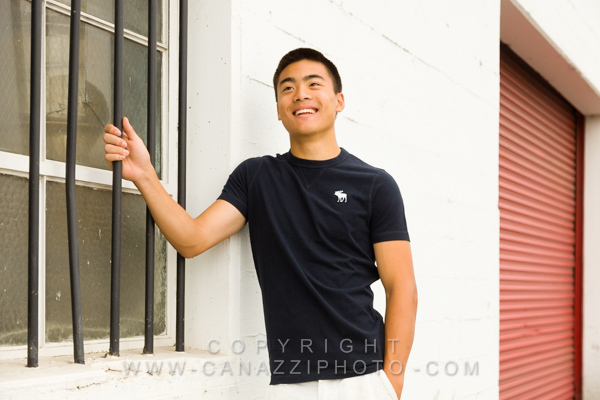 Here are a few of our favorite senior photos from Ryan’s session with us. 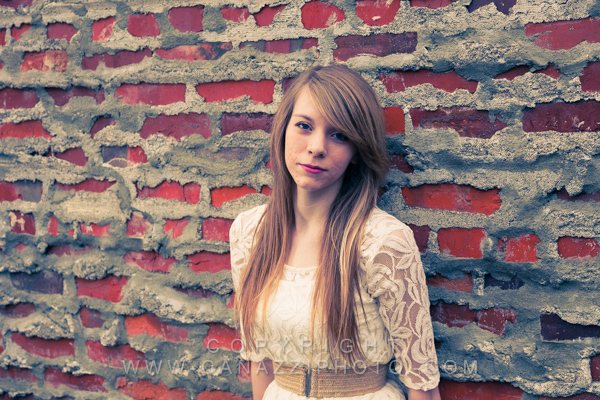 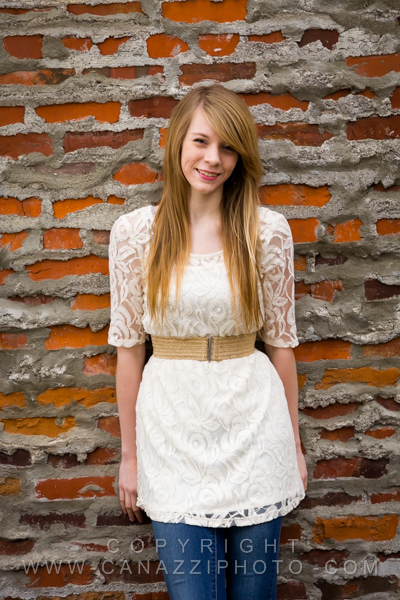 When I first started taking pictures of Laurel I was stuck at how much she looked like Taylor Swift. 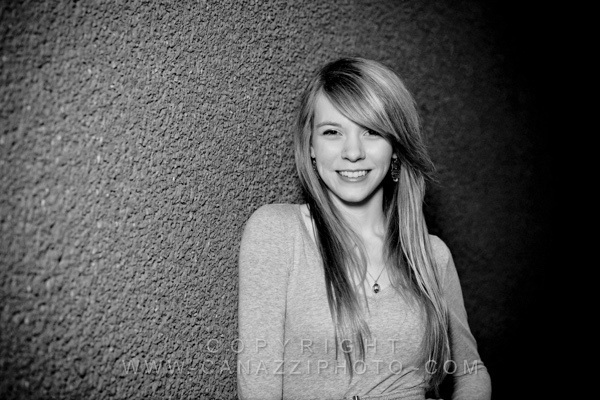 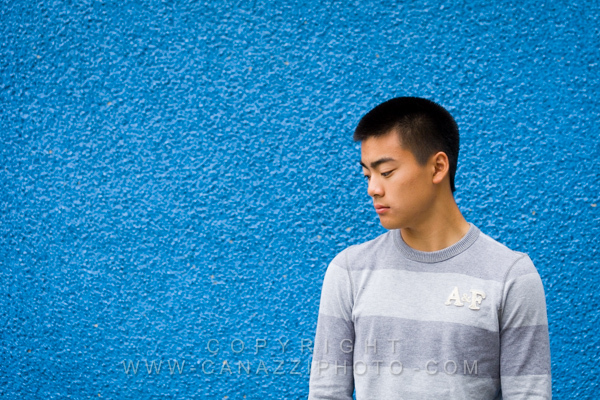 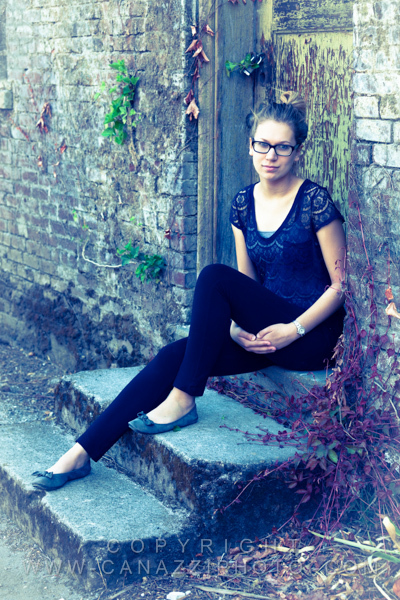 She chose to go to some of our favorite urban Vancouver locations for her session. 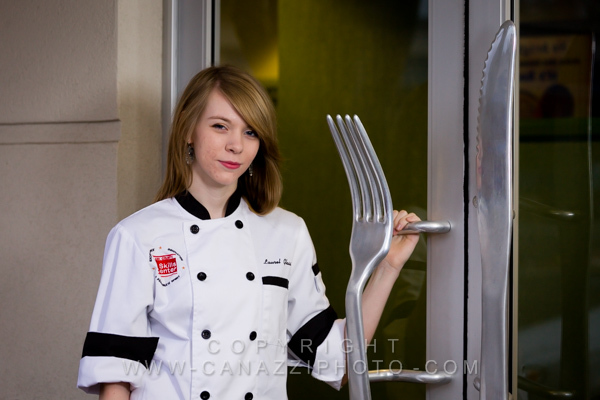 As she was into the culinary arts we also found an appropriate place to get a photo with a large fork (door handle). 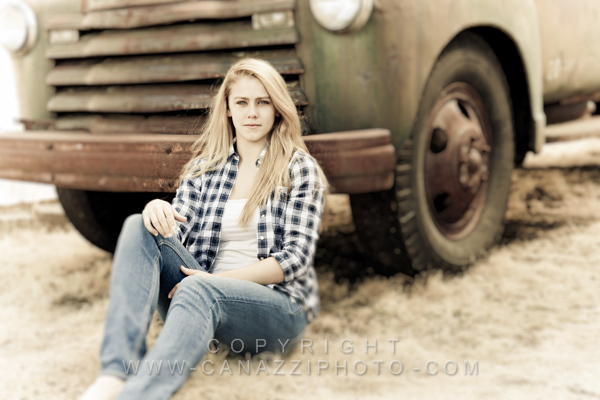 She was a great subject to work with.